He blasted out some bangers at the World Championship ball after his dramatic win. Mark Selby celebrated his third World Championship snooker win with a healthy dose of karaoke. In truly relatable scenes, Selby sings along to some absolute classics – Neil Diamond’s Sweet Caroline and Frank Sinatra’s My Way – at the World Championship ball with the mic in one hand and a drink in the other. 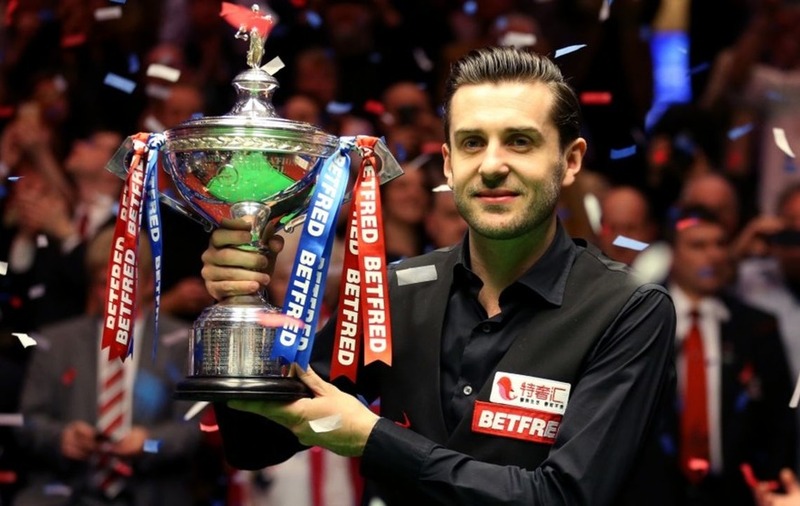 He certainly had a lot to celebrate on Monday after coming back from being 10-4 down to eventually beat John Higgins 18-15 in the Crucible final and retain his title.